For her 50th birthday, Jane Brody received a T-shirt that proclaimed "Still Perfect---After All These Years." Once she stopped laughing, she realized it should have said "Still Trying After All These Years" -- still trying to be good to her body, to fuel it right and move it regularly so that it will continue to be good to her. But while her regular menu focuses on vegetables, fruits, grains, potatoes, beans and peas "fleshed" out with low-fat dairy products, fish and shellfish, lean meats and poultry, she is no fanatic. Moderation and variety, not deprivation and denial, are her watchwords. To keep her body from "rusting out," she insists on daily physical activity, alternating between walking, cycling, swimming, ice skating, hiking, gardening and cross-country skiing. The result is a woman who is more robust, energetic, youthful, and trim at 66 than she was at 16. Jane Brody received her B.S. degree in biochemistry from the New York State College of Agriculture and Life Sciences at Cornell University in 1962 and a masters degree in science writing from the University of Wisconsin School of Journalism the following year. After two years as a general assignment reporter for the Minneapolis Tribune, in 1965 she joined The New York Times as a full-time specialist in medicine and biology. In 1976 she became The Times's Personal Health columnist. Her widely read and quoted column, which appears every Tuesday in The Times's Science Times section and in scores of other newspapers around the country, earned her the title of “High Priestess of Health” from Time Magazine. Ms. Brody has also written many magazine articles and lectures frequently on health issues to audiences both lay and professional. She has appeared on hundreds of radio and television shows throughout the country and has received numerous prestigious awards for journalistic excellence. In 1987, she was awarded an honorary doctorate from Princeton University. She also has honorary doctorates from Hamline University in St. Paul, the State University of New York Health Sciences University and the University of Minnesota School of Public Health. 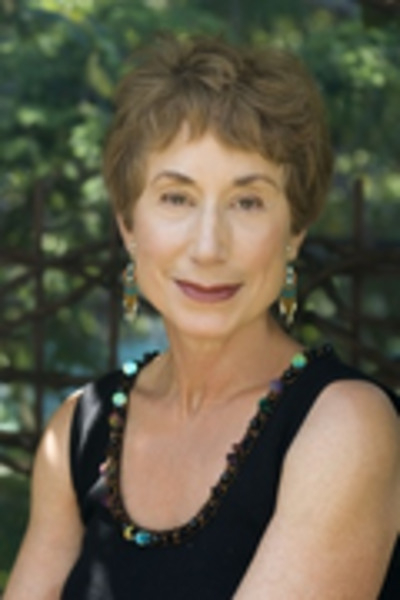 Ms. Brody has written ten books including the best-sellers Jane Brody's Nutrition Book and Jane Brody's Good Food Book. Her other books include Jane Brody's Good Food Gourmet; Jane Brody's Good Seafood Book; Jane Brody's Cold and Flu Fighter, Jane Brody's Allergy Fighter, The New York Times Book of Health and The New York Times Book of Women's Health. She is co-author of The New York Times Guide to Alternative Health, published in 2001. Her newest work, Jane Brody's Guide to the Great Beyond: A Practical Primer for Preparing for the End of Life, is scheduled for publication in 2008 or early 2009. Ms. Brody was born on May 19, 1941, in Brooklyn, New York, where she presently resides with her husband Richard Engquist, a lyricist for stage musicals. Their twin sons, Erik and Lorin, both married, share her enthusiasm for wholesome food and fitness. She and Richard are the proud grandparents of four boys, including a pair of Brooklyn-born twins who at age 7 are still resisting her efforts to sell them on fruits and vegetables. Do You Have the Heart to Stay Healthy?